When Khaligraph Jones needed sales for his debut album, he went out of his way to appear like he wanted to help an artist from one of the most remote counties in Kenya, Bomet County, to find her footing in the mess that is the Kenyan music industry. The artist, Msupa S, helped Khaligraph Jones to release his most famous project to date. The song was uploaded on Khaligraph’s YouTube channel and he held every right to it. Msupa S was not even allowed to perform that song anywhere and when she breached the contract by performing it on Citizen’s 10/10, Khaligraph kicked her out of her label. Msupa S is now back at where she was in the beginning, in Bomet performing in church and wedding functions. When Amani G found herself in an overnight fame situation, Pine Creek Records pounced on her with a record deal. She was used to save Vivian’s shaky career. Pine Creek has since followed up with another release which hasn’t been promoted as much as the collabo song with Vivian was. Ethic has eluded most of these labels at all costs and one of the men who were trying to benefit from their success tried to no avail to malign the group’s name on social media after they refused to be stolen from. They released a song with the Kansoul and as it turns out, the Kansoul was only using them to promote their next song which performed dismally despite the Ethic Effect. 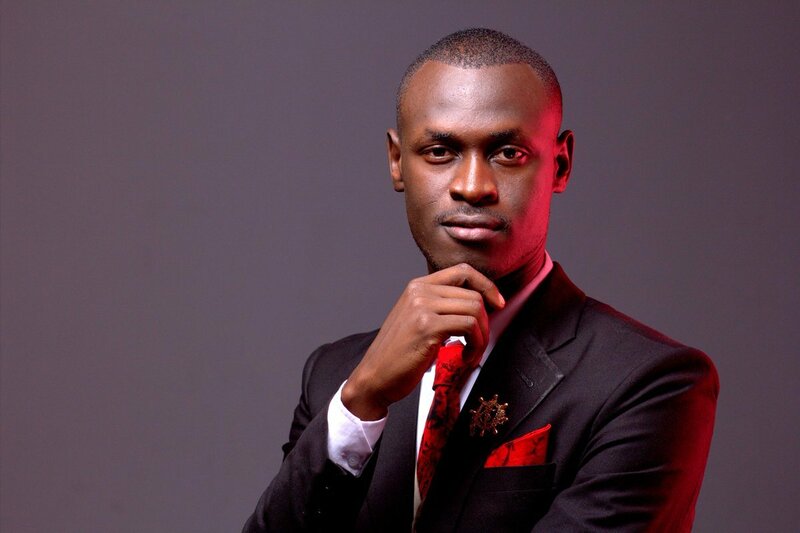 King Kaka, and his management label Kaka Empire, has also not been left out in this extortion racket that calls itself the Kenya’s music industry. He signs new artists and hooks them up with the numerous radio stations he has connections with but when you look at the contracts, the interviews and mentions the upcoming artists are given are only decoy and King Kaka’s main intentions are to milk them dry. You will notice that an artist as talented as Bridget Blue is uploading her music to Kaka Empire’s YouTube channel. If King Kaka’s intentions were nurturing talent as he claims in his fake inspiration tirades on social media and during interviews, he would encourage the artist to upload her songs to her own channel and build her audience. As an upcoming artist, it is vital that you avoid these extortionists at all costs. Music, like any other business, requires capital to start off and you should put this into consideration. Pay a producer for your song or even start off Instagram. The favors that the “fathers of the industry” offer you come at a hefty price. Perhaps the most resilient story of them all is that of Otile Brown. When Dr. Eddie tried to extort him by claiming exclusive rights to all his songs just because he housed him when he moved base from Mombasa to Nairobi, Otile Brown retaliated by counter suing him saying that their contract included his housing and clothing needs. Dr. Eddie when as far as pulling down Otile’s most famous song from YouTube at the time. He has since returned the song to YouTube to profit from it.